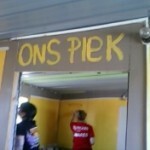 Over the years girls came to Ons Plek from the streets from many different communities in the Western Cape, Eastern Cape and even further away. Often, as communities became more organised and/or started to receive “RDP” houses, better infrastructure and schools, the names of those communities would disappear from our conversations and home visit itineraries. 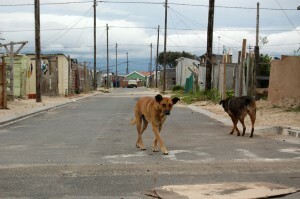 However, one area that remained in our discussions and home visit lists was Philippi. 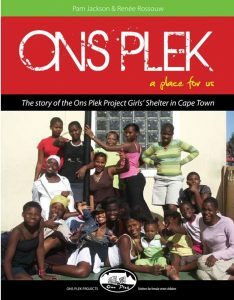 From 2002 Ons Plek started doing more in depth research, learning from the girls themselves, families, community members and community organisations about the key circumstances that lead to girls dropping out of school, then out of home and eventually out of the community altogether. Ukondla began as a fostercare project, but soon evolved into a prevention and outreach project in consultation with parents and community stakeholders. Parents explained that they often work long hours to earn a sub-subsistence income, only to come home late and exhausted, to find that they have less and less influence on their children’s lives. In addition they often had little educational opportunities themselves, and children could easily fob off enquiries about homework and progress at school, with parents often not realising until the child had already fallen very far behind. 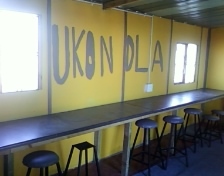 The first Ukondla project opened in a Wendy house in an educare centre. By the end of the first year Ukondla care givers themselves went to beg at the City Council for suitable premises – and we obtained the space at the Community Centre, next to the library. As soon as the first classes were running, other children and families wanted to join. 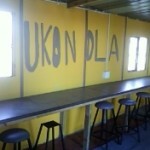 Since then two additional “Ukondla’s” have opened in containers on the premises of other community organisations. Admissions are prioritised according to the extent to which children are at risk. 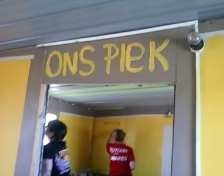 As a result of Ons Plek’s work the approximately 130 girls per year who would be on the street were it not for our intervention is reduced to 7. 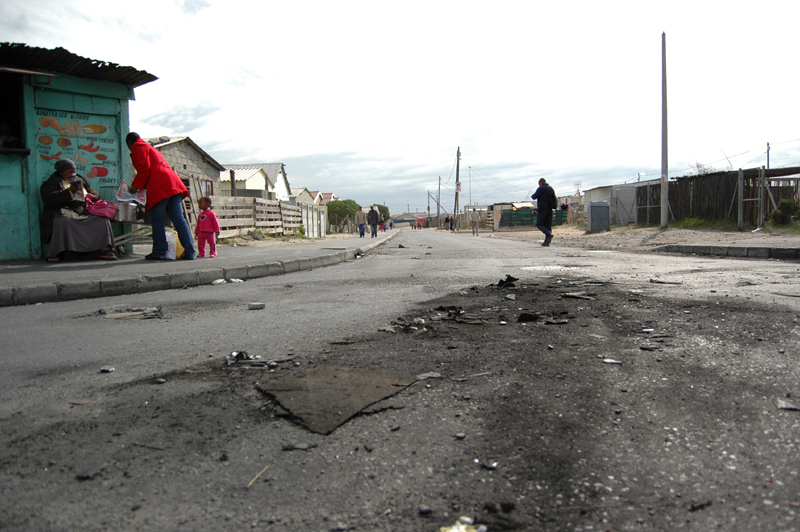 In two years, Ukondla has reduced the number of Philippi children running away to the streets. 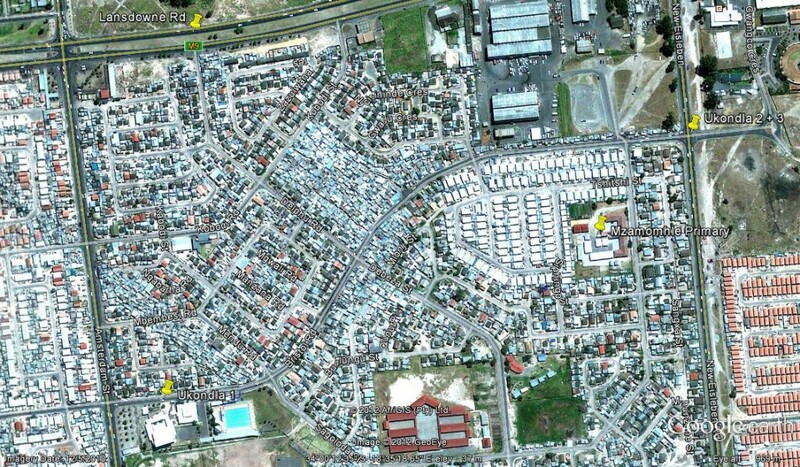 Philippi children used to make up 50% of the street children in Cape Town. Since Ukondla began only one child from Philippi has come to our notice as being on the streets. None of the Ukondla children have dropped out of school. (g) referring community members to access grants. (6) intervening timeously in cases of neglect and abuse. Ukondla refers children for statutory help where necessary and does statutory work for children who are returning home from Ons Plek Child and Youth Care Centres. Ukondla provides a sustained re-integration process for children being re-integrated by Child and Youth Care Centres into families. Children attend the programme daily, are supervised and family visits are done. 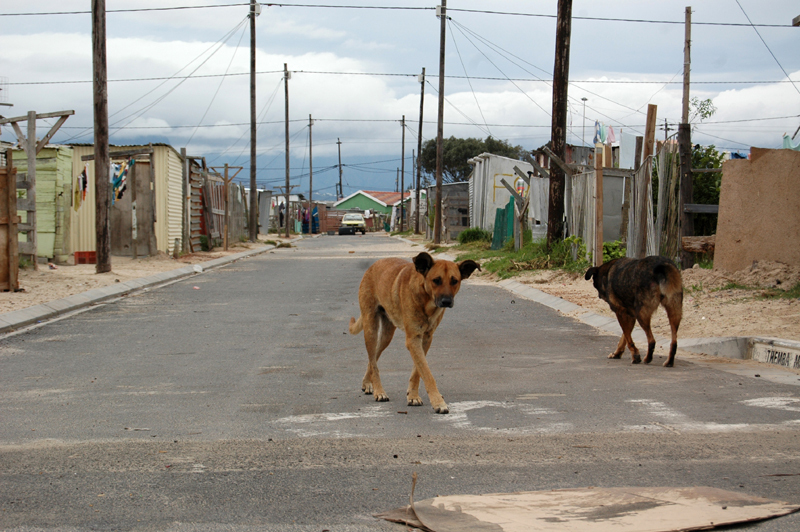 Our philosophy of care in South Africa is the least restrictive most empowering form of care. The Children’s Act requires prevention work in communities, especially where poverty related stress is high. Children continue to leave their homes and communities. Exactly how the dynamics around this plays out is in a continuous state of flux, affected by a range of factors including family stress, access to appropriate education, the level of employment in the community and the roll out of poverty relief services, to mention a few. The Ukondla programmes, being small, flexible and in close contact with families in the communities are able to identify unfolding dynamics, and adapt and develop the programmes to continue to support and empower children through changing situations. The value of constant evaluation and learning from our experiences is held in high regard by Ons Plek Projects and is regularly practiced.